More than two out of five people chose Apple as the most preferred smartwatch brand for their next purchase in the USA followed by Samsung and Fitbit. Two in every three potential Apple Watch buyers said they will choose a Series 4 device. 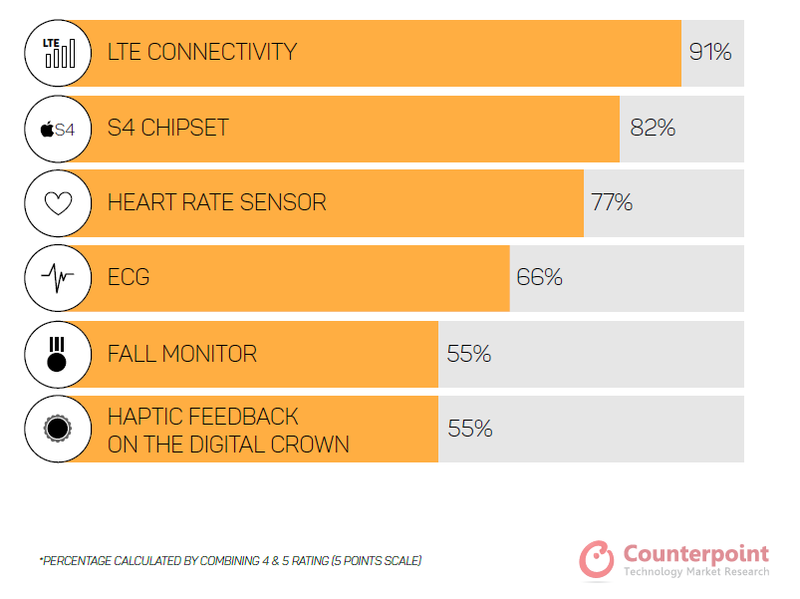 More than half of the potential Apple Watch buyers are interested in buying an LTE version. 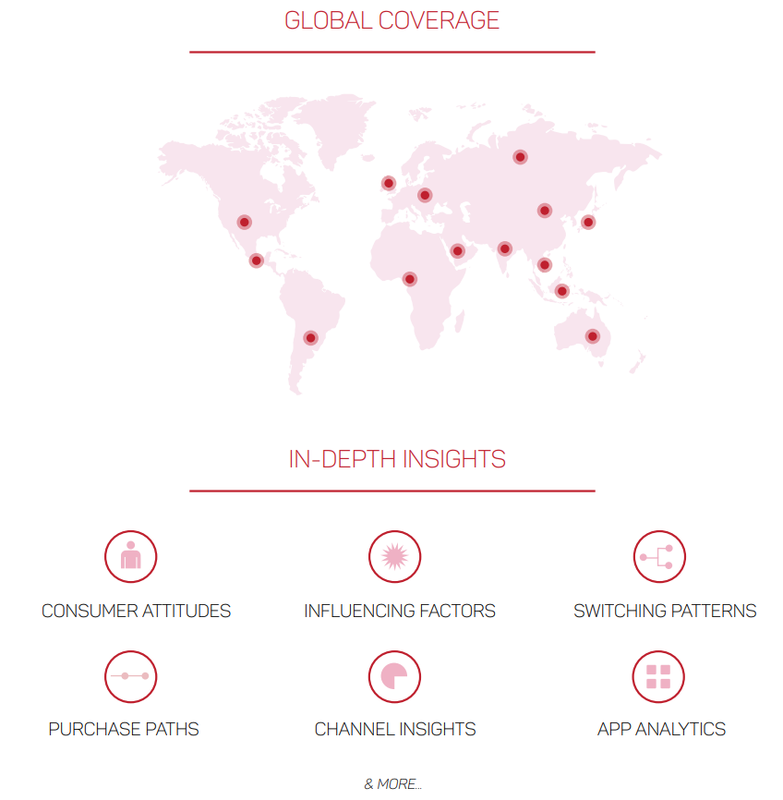 Counterpoint Research has launched Consumer Lens, a global research program that aims to help the industry better understand the consumer’s perspective across different markets, channels, and product categories. The latest Consumer Lens study focuses on USA smartwatch consumers. 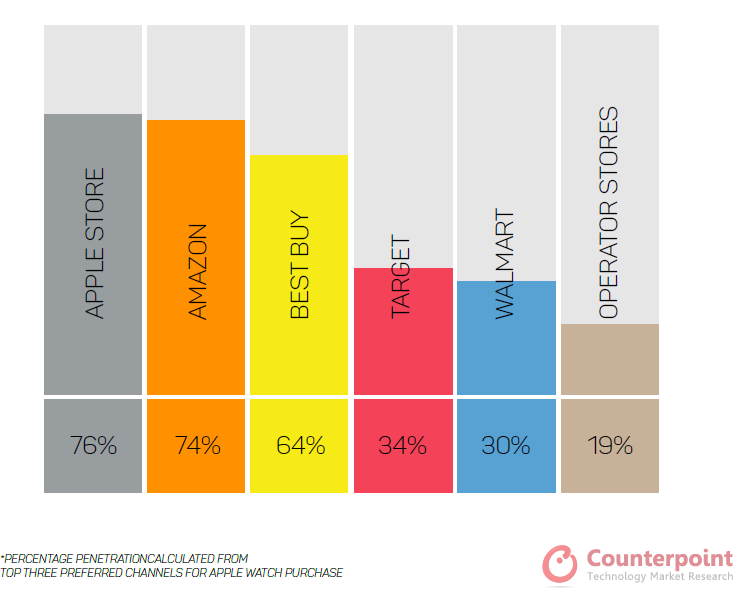 The analysis uncovers the factors influencing smartwatch purchasing decisions with a key understanding of consumer interest in Apple Watch features. 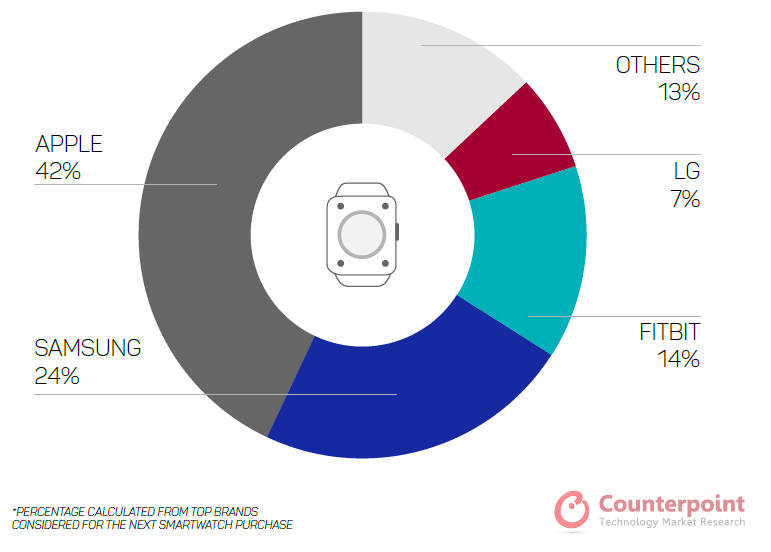 The report further dives into demographic breakouts including age, income, and occupation to better understand potential smartwatch customers. In 2017, Apple was facing competition from its older devices, as consumers were still buying Apple Watch Series 1 globally. This scenario is likely softening with tighter control on the supply chain along with a mixed portfolio of feature-rich Watch Series 4. The top three brands (Apple, Samsung, Fitbit) captured 80% of the potential consumer interest as the preferred brands for a consumer’s next purchase. LG, Garmin, and Fossil had single-digit percentage share of interest. Apple Watch is pitching itself as a health monitoring device with emergency life-saving features to position itself as a necessary wearable device for all. However, the high price is the main barrier for consumer adoption. The requirement to own an iPhone is another large barrier for non-iPhone users to not buy an Apple Watch. Health and fitness tracking and quick access to notification are the two main use cases for smartwatches as of now. However, other use cases like listening to music and the ability to leave your phone behind are pushing smartwatches towards becoming a standalone devices category. 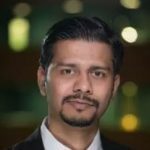 The survey was conducted through an online platform with a completed sample of ~400 to identify potential smartwatch buyers. 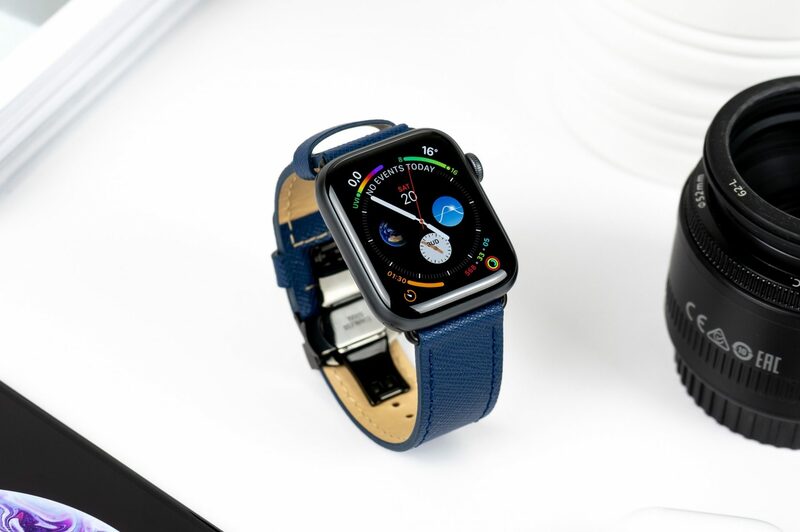 The primary smartwatch survey was undertaken to understand consumer interest in purchasing the Apple Watch and analyze smartwatch usage patterns in the US market. A sample was selected using a multi-stage sampling method. The complete report and analysis can be found on our Insights Portal. The comprehensive and in-depth analysis is available for clients subscribing to the Consumer Lens Program. Please feel free to contact us at [email protected] for further questions regarding our latest in-depth research, insights or press enquiries.